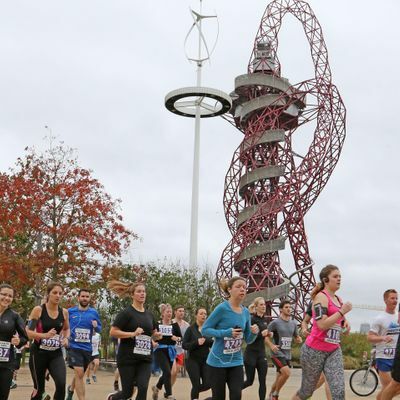 Run in the footsteps of legends around the iconic sights of the Queen Elizabeth Olympic Park. 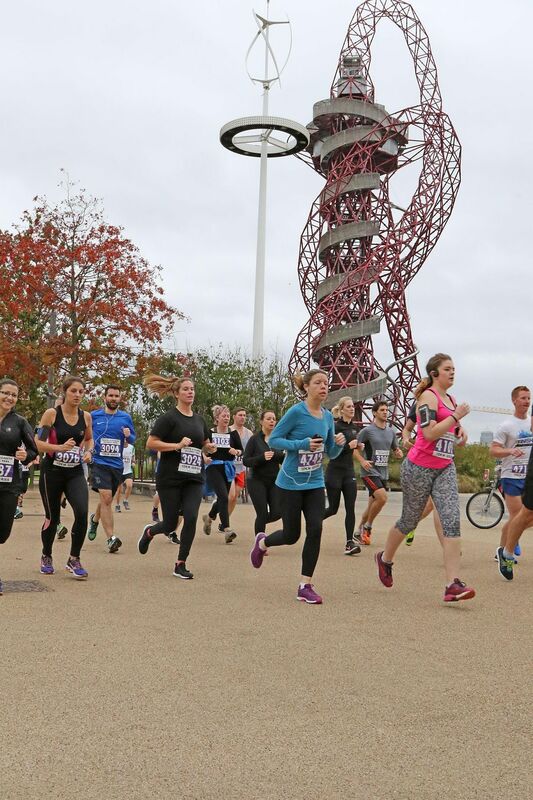 Along a flat, smooth course, you'll be inspired by the scenic waterways, green spaces and sporting venues including the London Stadium, the London Aquatics Centre, the Copper Box Arena, Lee Valley VeloPark and Lee Valley Hockey and Tennis Centre.Our 10K course has been completed more than 15,000 times since we established this monthly event in 2014 - by first-timers, beginners, long-time runners and elite 10,000m athletes. It's here for everyone, whether you're chasing a 10K personal best or simply aiming to complete the course - and our brilliant race day atmosphere, souvenir medals and goody bags will make it a race to remember. Usually with around 500 runners per race, you'll find you've all the space you need and plenty of other runners at your pace to get a great race experience.We were the first to begin monthly 10K races around the iconic Queen Elizabeth Olympic Park following the London 2012 Olympic and Paralympic Games, and we're proud to continue to offer the best value, chip-timed races on this brilliant course.Enter online today for a memorable 10K experience at a great price. T-shirts are available for purchase and, subject to availability, at the race for £8 (cash only). Please note that pre-purchased T-shirts must be collected at one of the races listed in the product description and will not be available for collection at any other events.